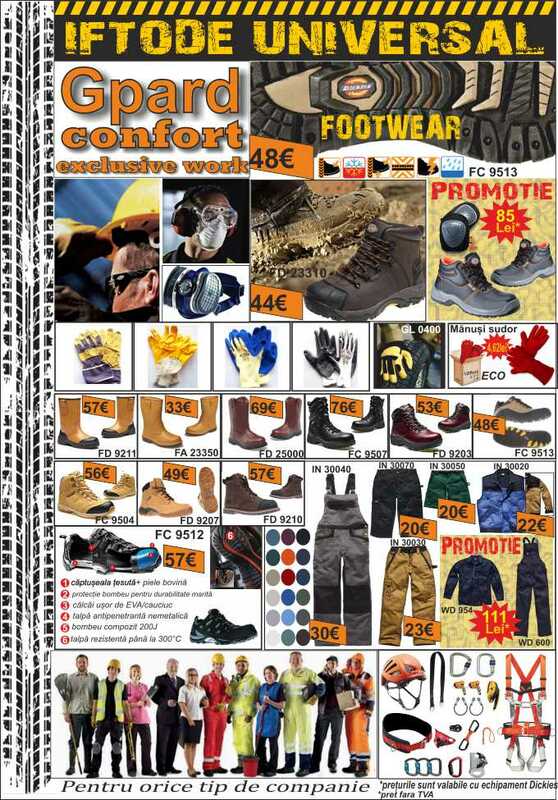 DICKIES - CONFORT Exclusive Work - Echipamente de lucru profesionale a ajuns in sfarsit in ROMANIA. Mult asteptate de cunoscatori, alternativa de inalta calitate din piata locala, echipamente ce ofera confort, siguranta si protectie in medii de lucru diversificate. 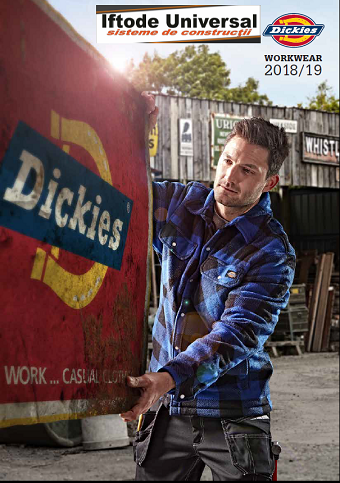 Dickies are the largest privately owned workwear company in the world. 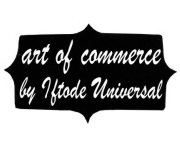 Since starting out in 1922 we have become a global brand through our dedication to innovation and customer service. The garments we manufacture today stand for the quality, toughness and pride of the American worker offering protection and style far into the future. 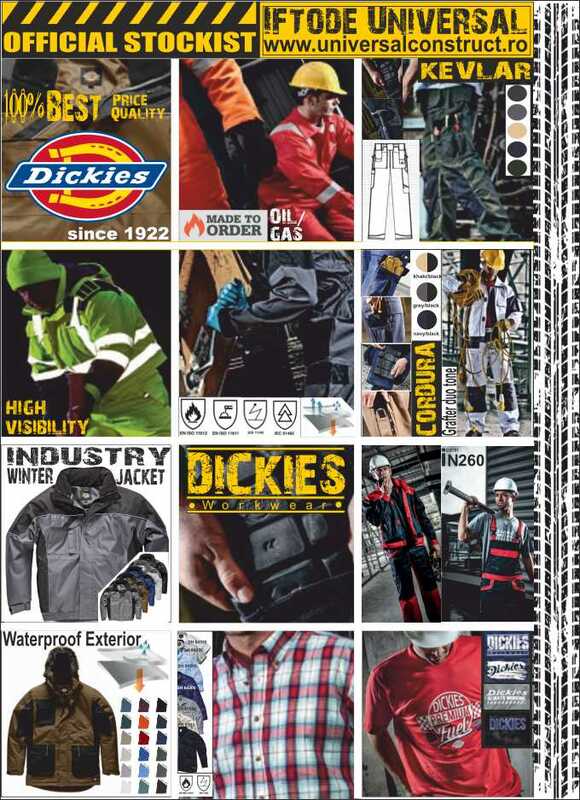 Ninety years of integrity and excellence have made us the trusted global leader in full-service workwear solutions. 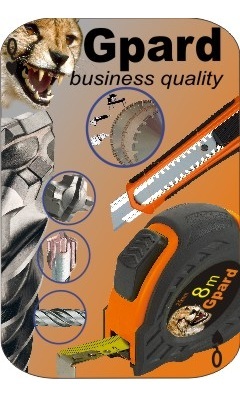 Our extensive product lines are now available in over 100 countries worldwide. 1960s - Dickies ads have not always been product driven. This ad from the 1960's pushes "the main man on campus" idea. A person who wears the Dickies brand knows and understands that they want quality assurance as well as the best price for the clothes they wear. 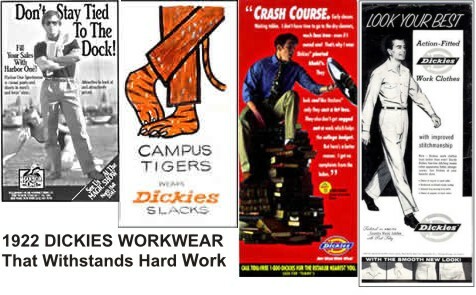 1980s - Dickies doesn't just produce work clothes. This ad from the 1980's illustrates our product line for the casual clothes wearer. We don't produce our Harbor One line anymore, but we do have a wide selection of Denim, Women's Wear and Kid's Wear for you to choose from. 1990s - Many ads in the 1990's have been focused on the career a person in the workforce may have. And how Dickies continues to make sure that whatever their job may be, if they are wearing the Dickies brand they are wearing more than 75 years of quality, durability, and comfort.